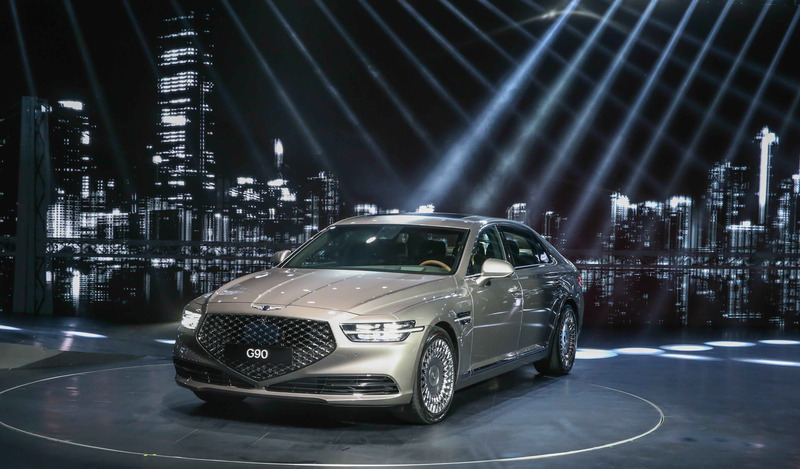 Topline: South Korean automaker Hyundai's luxury spin-off, Genesis, hosted an event in Seoul where it revealed that its flagship sedan, the G90, will be receiving a facelift in 2020 along with a plethora of updated technology in the cabin. 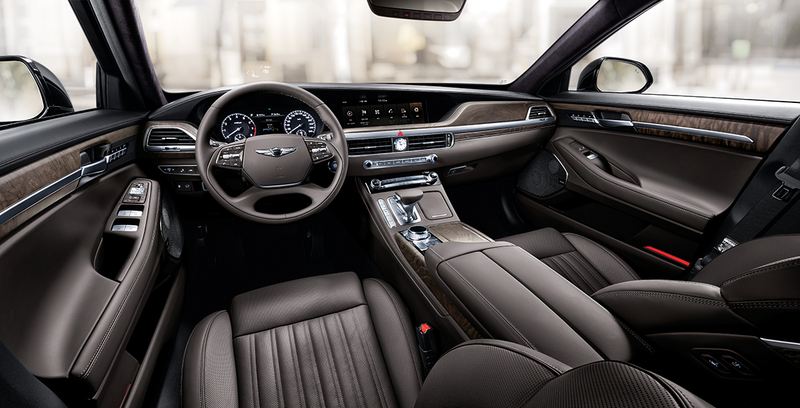 What’s New: From afar, the G90's exterior is the most noticeable change from its predecessor. 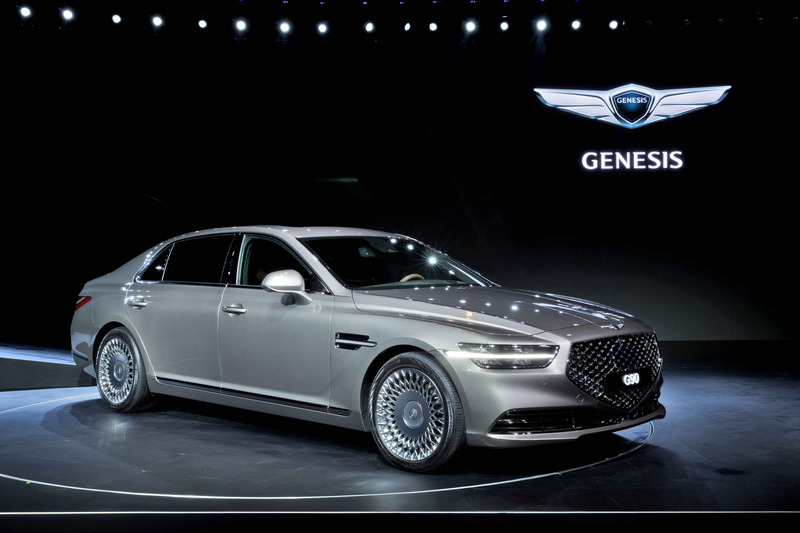 Both front and rear fascias have been completely reworked to showcase Genesis' new direction in design, with the majority of the attention reaching the front end of the car. The hood and fenders have been reshaped into a more pronounced design that gives a taller and wider appearance to the vehicle's footprint, both of which flow with updated Porsche-esque four-point headlights and decorative fender badging. What You Need to Know: Although a slew of new features has come to the G90, an early look at Genesis' updated crown jewel produces a very similar feel to its current offering. Many of its newer features are largely hidden behind the facade of its facelift, including active noise cancellation and even an HVAC system which can intelligently sense pollutants outside of the vehicle and automatically switch to recirculation mode. 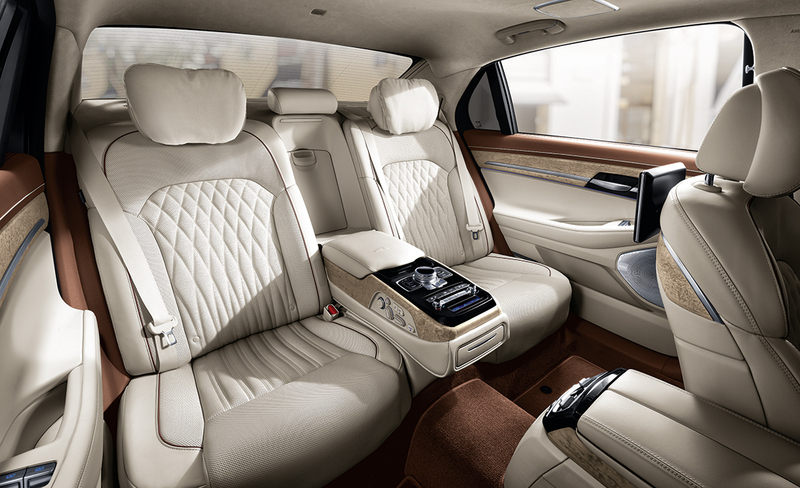 Other features include adaptive suspension and software-assisted driver safety aides. 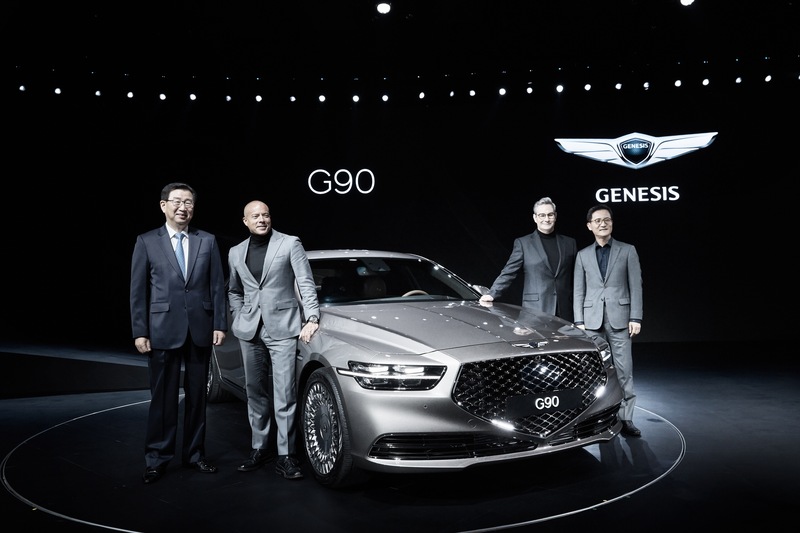 Sales on the G90 are expected to kick off by mid-2019 in the States, though an official price tag hasn't been announced. Comparatively, the previous generation's introductory price came in a hair under $70,000.